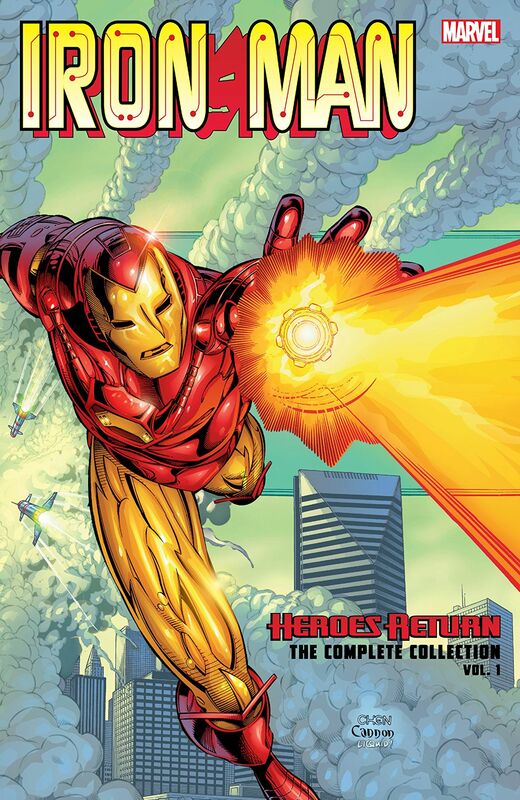 Collects Iron Man (1998) #1-14, Captain America (1998) #8, Quicksilver #10, Avengers (1998) #7, Iron Man/Captain America Annual 1998 And Fantastic Four (1998) #15. 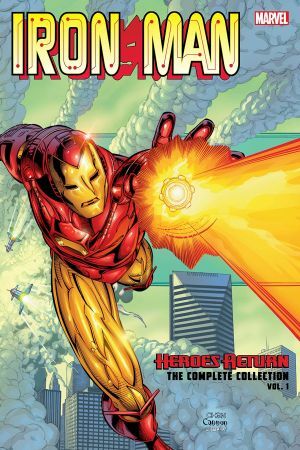 Kurt Busiek and Sean Chen return Tony Stark to the Marvel Universe — and restore the shine to Iron Man! As Tony rebuilds his corporation from the ground up, enemies old and new remind him his work is never done! With romance, rivalry and robots to keep Tony busy, can he help his Avengers teammate Warbird in her own struggle against his worst enemy…the one in a bottle? Plus: Shell-Head must deal with a cold, calculated and very personal attack from his archnemesis — the Mandarin! 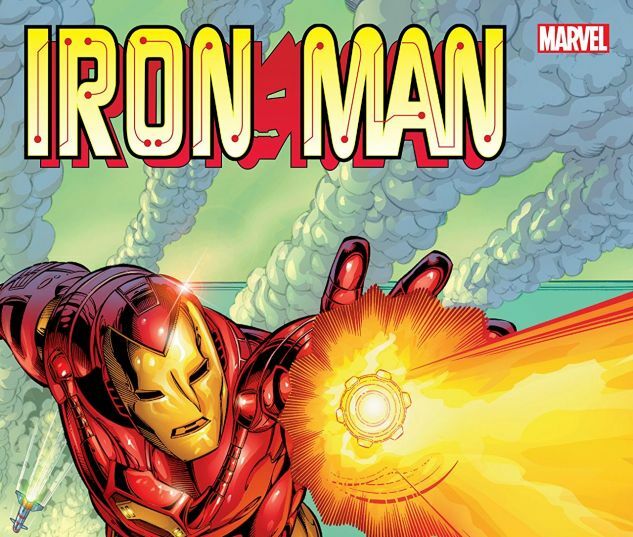 Iron Man teams with Captain America to face the menace of M.O.D.O.K., and joins the Fantastic Four in an adventure to the moon! Guest-starring the Black Widow, and James Rhodes: War Machine!